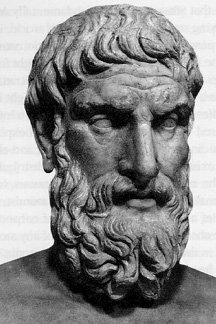 Epicurus was an ancient Greek philosopher and the founder of the school of philosophy called Epicureanism. Only a few fragments and letters remain of Epicurus’s 300 written works. Much of what is known about Epicurean philosophy derives from later followers and commentators. Why can we still benefit from ancient thinkers in solving current problems?